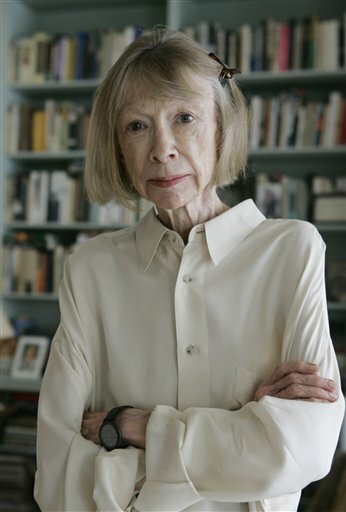 “If there’s ever a time in your life to read early Joan Didion, it’s when you’re young and thoroughly disenchanted with a place.” – S.J. Culver at The Millions. At The Hairpin, Edith Zimmerman talks with Emily Gould and Ruth Curry about Emily Books. Zachary Schomburg’s two books of poetry on Black Ocean sells 10,000 copies. That’s a lot of poetry. Books “about secrets and other scary stuff” review over at Rookie.